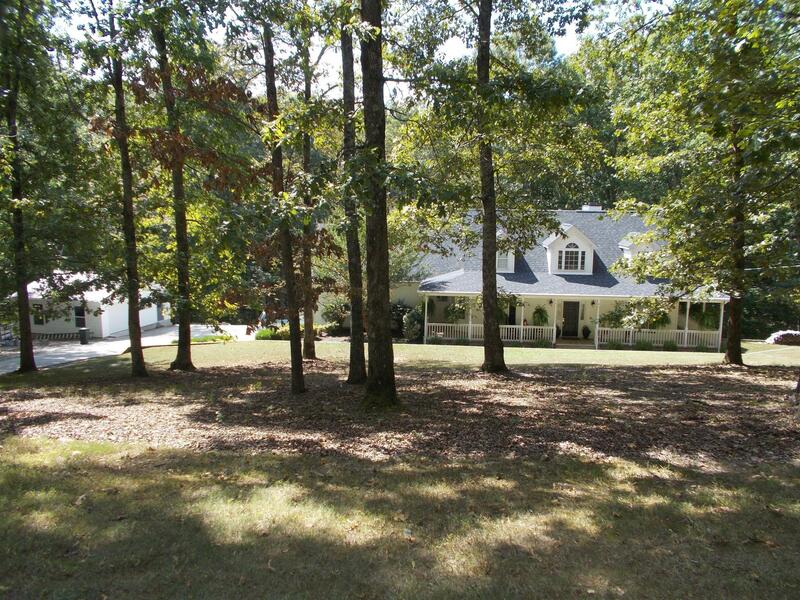 Private setting on a wooded lot. Living room features stone fireplace and vaulted ceiling. Full unfinished walk-out basement. Partially fenced backyard. Temperature zoned upper bedrooms and bonus room. 24x22 detached garage.